Get the skinny on Vegas' best offerings, from dining to unwinding. Here's a look at some personal favorites from our local experts. 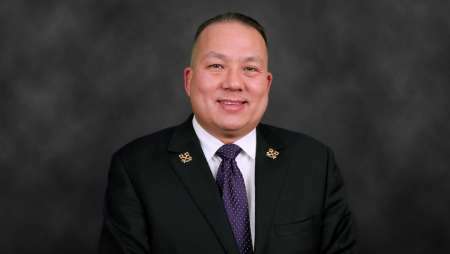 Edward has proudly served as a Las Vegas resort Concierge for seven years. In his free time, he enjoys attending concerts and seeing many of the city's wonderful shows. He also loves the great variety of things to see and do throughout Vegas, as well as the warm climate year round. For guests looking to enjoy amazing hand-crafted cocktails or maybe a quick bite, look no further than VICE VERSA Patio & Lounge. With its convenient lobby level location, guests will enjoy a vibrant atmosphere inside as well as the elegant outdoor patio area. Featuring ‘Happy Afternoons’ specials Monday – Thursday and special events throughout the year, VICE VERSA is a must try for anyone visiting Vdara. Be sure to ask for our best sellers: the Lobster Tacos and Texas Mule. 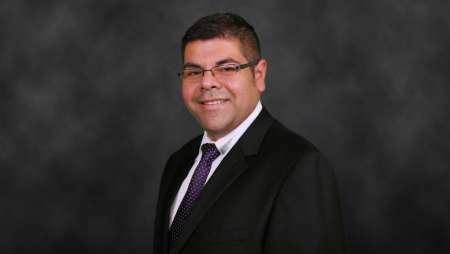 Phillip has served as a Vdara Concierge since 2012 and has been in the hospitality industry since 2008. With the help of Les Clefs d'Or scholarship, he graduated from the Art of Concierge certificate program in 2010 at Las Vegas' International School of Hospitality. He will be applying for membership to the prestigious Les Clefs d'Or USA, the only national hotel concierge association in the country, next September and is currently pursuing a degree in hospitality management. For a taste of the California coast right here in the Las Vegas desert, I recommend stopping by Herringbone located on the promenade level of Aria. Herringbone, which specializes in California coastal cuisine, offers a chic lounge experience and a spacious, outdoor patio surrounded by palm trees and a spectacular view of the Aria Pool. Enjoy a shareable plate from the salt & brine bar such as the Sail Boat which comes with 8 oysters, ½ LB Alaskan King Crab, Whole Main Lobster, and 4 jumbo shrimp or a delicious shrimp cocktail, made with Mexican white prawns. For something more “turf” instead of “surf”, I suggest having the 8OZ Center Cut Filet or the Colorado Lamb Rack. Not a lunch or dinner person? Then I invite you to visit Herringbone for brunch, offered on Saturdays and Sundays from 11:30AM-4:00PM, which offers dishes such as Bacon & Egg Ravioli, Chilaquiles, and Crab Cake Benny. There is something for everyone at Herringbone so please call the concierge today to secure your reservation. Our Concierge staff can assist with anything from show and restaurant reservations to travel arrangements, sightseeing or placing you first in line for any other entertainment options that Las Vegas has to offer.